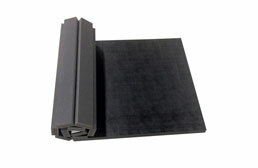 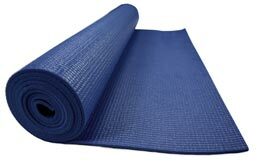 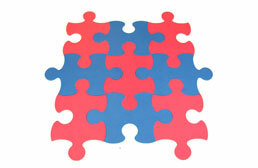 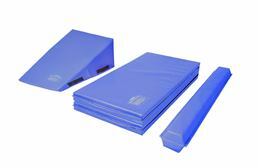 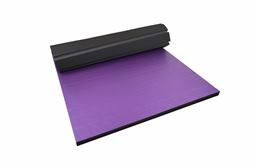 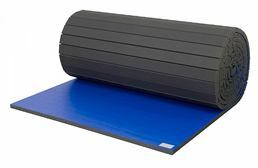 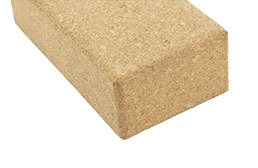 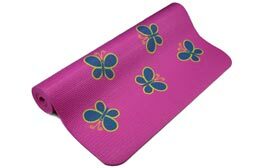 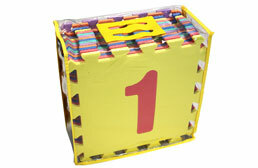 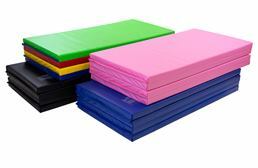 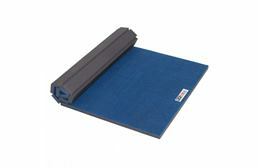 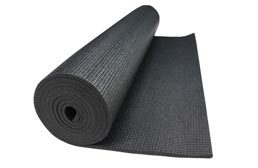 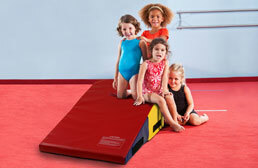 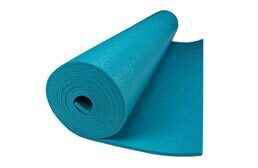 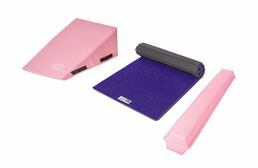 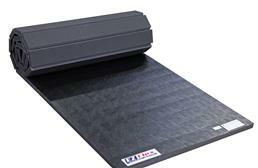 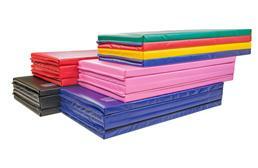 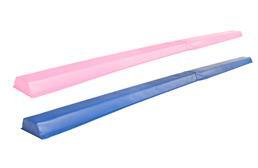 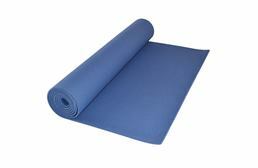 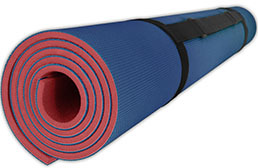 At FoamTiles.com, we carry a large selection of foam Mats for use as portable commercial gym mats, home exercise mats, or kids play mats. 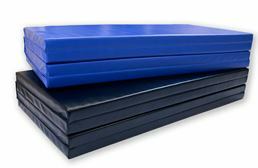 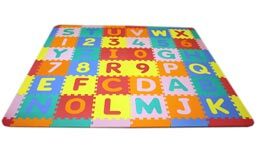 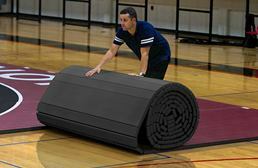 Our general mats page includes all of our soft flooring solutions that are shipped as gym floor mats, exercise equipment mats, or as interlocking foam mat kits designed for use as foam play mats. 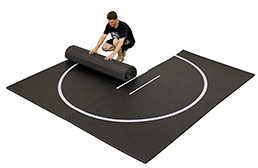 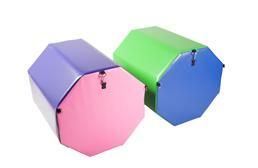 All of these matting products are made of 100% EVA Foam which means that they are all waterproof, shock absorbing, non-allergenic, and act as an excellent insulator against sound and temperature transmission. 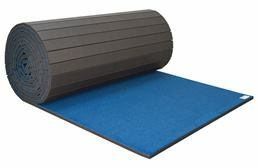 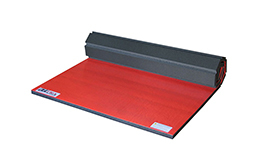 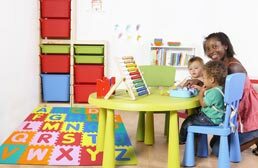 Whether you are a working class mom, a stay at home dad, or an infant child, these mats are guaranteed to provide a safe and comfortable soft matting solution to suit your needs.